A non denominational musical fireside with stirring and powerful songs of praise! 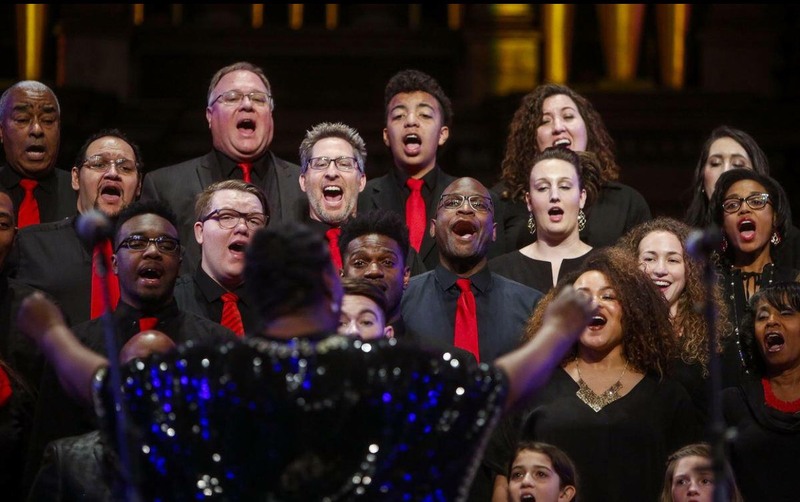 With rousing and powerful music, this non-denominational musical fireside with Debra Bonner Unity Gospel Choir also features the Hilltop United Methodist Gospel Choir singing stirring songs of praise. Dress is casual. SEATING: Bring a blanket or a low-style lawn chair. SCERA does have a limited supply of chairs you may use for free, but please bring a seating backup as they will go quickly. DRESS: Dress is casual. Nights can get cool, bring a light jacket and/or blanket.